Convenience & luxury. Comfort & indulgence. Personal yet unobtrusive. These are words that describe every guest’s “Richmonde Experience”. Boasting of world-class facilities, an over-all warm atmosphere and efficiently gracious staff, the Richmonde brand aims to elevate customer satisfaction to a new level. 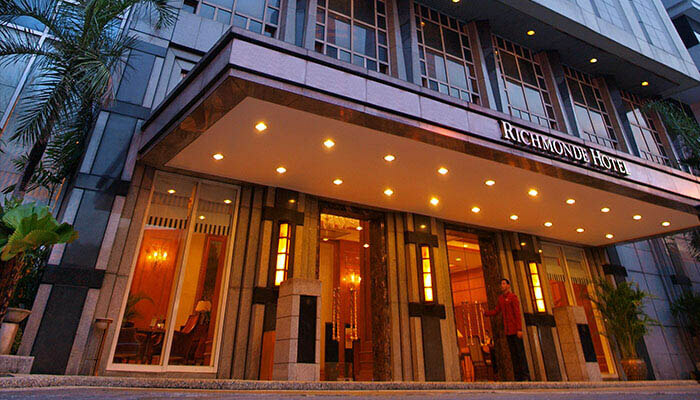 Get the most value out of your every stay at Richmonde Hotel Ortigas. 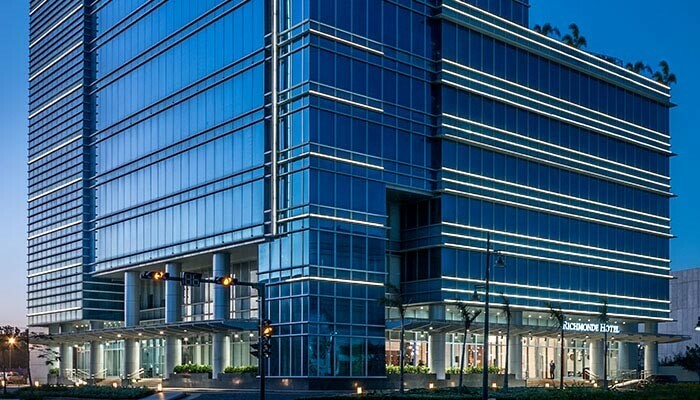 Its proximity to corporate destinations, shopping & entertainment centers, and the major thoroughfares, gives the hotel an edge in location. And with its well-appointed rooms, the staff’s warm and gracious service, quality facilities, and mouth-watering chef’s creations, there is an overall atmosphere where one feels immediately at ease. Make it your second home when travelling to Ortigas Center, Pasig City, Metro Manila, Philippines. 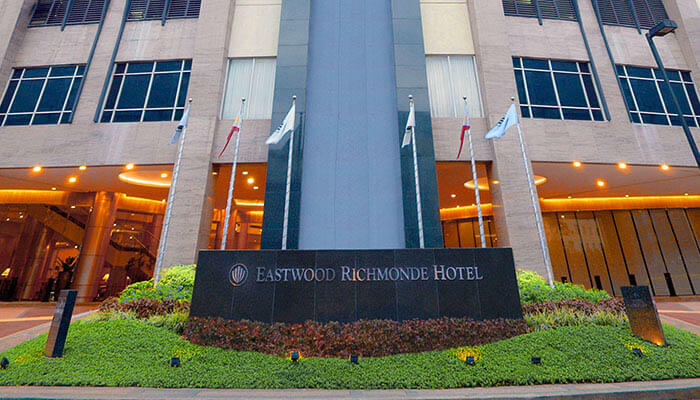 At the heart of the pioneering urban community east of Manila stands Eastwood Richmonde Hotel, a first-rate establishment that answers the hotel needs of discriminating business and leisure travelers not only in Eastwood City, but in Quezon City and the neighboring Pasig City and Bonifacio Global City areas as well. Its prime location, accessibility, superb facilities, and friendly, efficient service, make it the hotel of choice this side of the bustling metro in Manila, Philippines. Located within the modern township of Iloilo Business Park, Richmonde Hotel Iloilo delivers world-class facilities and good-natured Filipino hospitality to all who go through its doors. From its bright and contemporary lobby and graciously accommodating staff, to its spacious and well-appointed rooms, and scrumptious food offerings, luxurious indulgences are what the hotel aims to provide the visitors and residents of the City of Love. With its service quality and facilities that can easily rival those of deluxe brands, Richmonde Hotel Iloilo stands out in the Western Visayas region with its very reasonable hotel rates. Includes wine and cheese and breakfast buffet for two persons PhP 4,600 nett for a Deluxe Room PhP 5,100 nett for a Junior Suite *Rates are valid from February 1 to 28, 2019 for local residents. All rates are inclusive of taxes and service charge, and complimentary use of the Health Club’s gym and heated indoor pool. Prior reservations required and subject to availability. Terms and conditions apply. exquisite carvings like U.S Ribeye, Australian Lamb Leg, U.S Turkey and Chilean Salmon and an eat-all-you-can dessert spread. This special buffet is priced at only PhP 1,750 nett per person and is served from 6pm to 9pm on February 14, 2019. 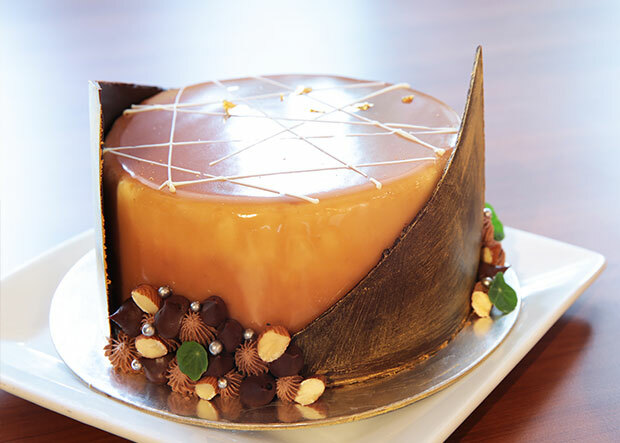 Cherish the precious moments of the season as you celebrate with Richmonde’s splendid offers. TERMS & CONDITIONS: Offer is valid for a limited number of rooms. Prior reservations required. l Confirmation is subject to availability. l Rates are not valid in conjunction with other promotions and discount privileges (e.g. credit card tie-ups, senior citizen & PWD discounts).